Innolux is the biggest Taiwanese LCD displays manufacturer. 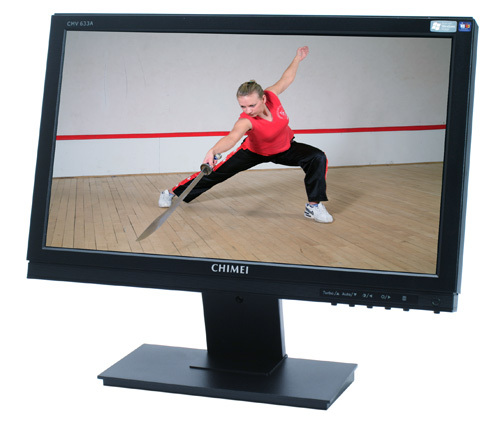 Clients can find in the company’s offer TFT LCD modules, LCD displays, computer panels, mobile and AV panels and TVs. Innolux's 14 plants in Taiwan possess a complete range of 3.5G, 4G, 4.5G, 5G, 6G, and 7.5G-8.5G production line, making it the world's total display solutions provider offering a full range of large/medium/small LCD panels and touch-control screens. The company was established in 2003 and from that time it has won many contests and gained numerous prestigious awards. Innolux remains committed to the idea of maintain high quality in comparison to product price. Its business philosophy is ‘fine but cheap products’ and was implemented while producing all products. With the complete chain of supply and a broad group of partners, Innolux owes world-class technology and great innovation opportunities which makes it the world leader in range of professional usage LCD displays.